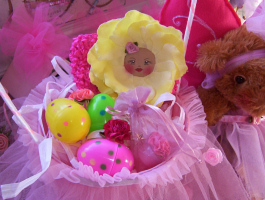 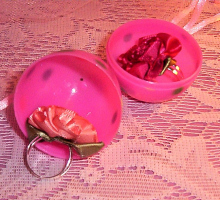 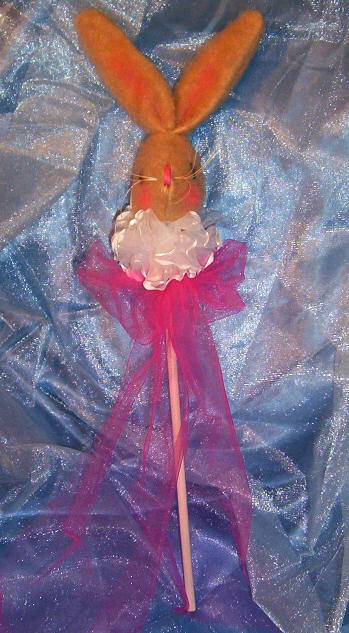 How adorable would an Easter Basket look with our Fairy Princess Bunny and Bunny Boo Wand sitting inside? 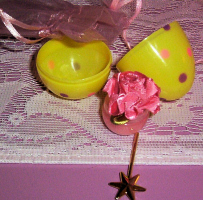 Who needs chocolates with these precious treasures? 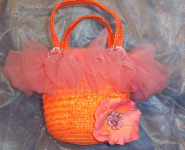 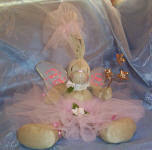 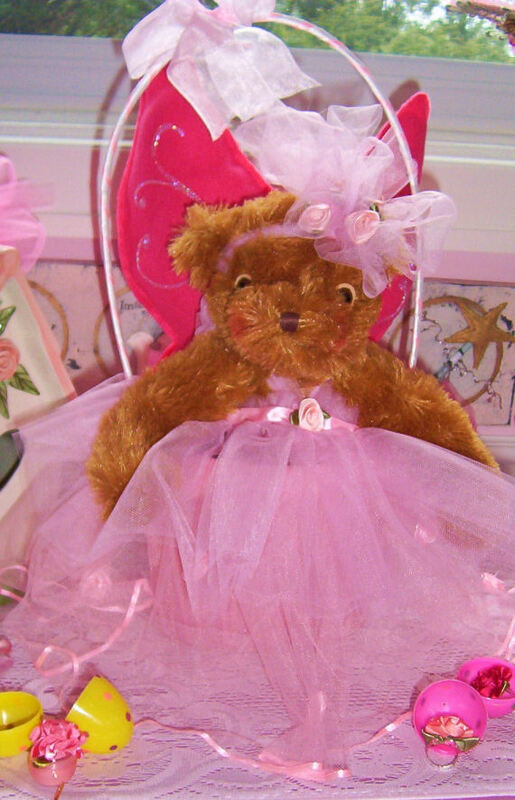 Or imagine your little girl waking up to Bella Bunny holding a basket full of goodies! This is the perfect basket to leave out for the Easter Bunny . 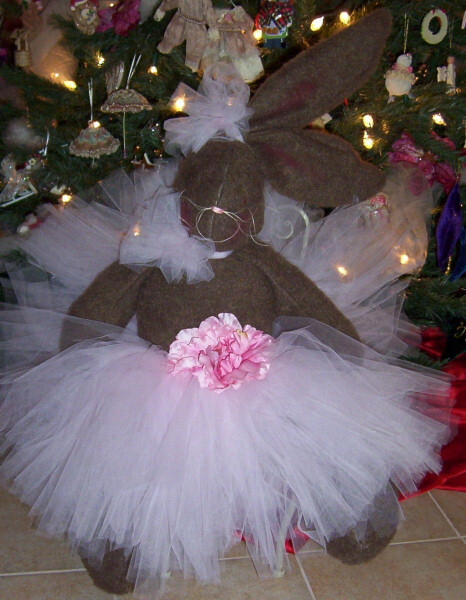 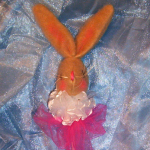 . .
or is it the Fairy Princess Bunny who is leaving all those goodies?